Hungary was ranked first in Europe in the annual study by fDi Intelligence, examining inbound greenfield investment in 2015 relative to the size of the country's economy. According to the study Hungary saw the largest increase in scores compared to last year's results, overtaking Poland and Romania to reach the overall second place, behind Vietnam. The annual study by fDi Intelligence examined inbound greenfield investment in 2015 relative to the size of each country's economy. Results were first published in the Financial Times' EM Squared emerging markets news service. Vietnam scored 6.45 in the index, far ahead of next-placed Hungary and Romania. 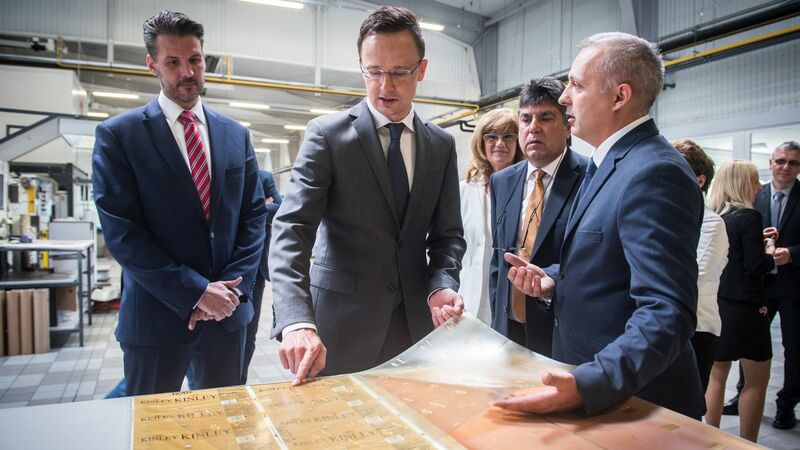 Hungary – ranked second in the index – saw the largest annual increase of 0.65 points due to increased greenfield FDI (+10.7%) Hungary offers investors particular expertise in automotive components and industrial equipment sectors. More than half (52.7%) of the country's total projects received in 2015 were manufacturing-based. Recent trends show that foreign investors no longer see Hungary as a destination for low-wage low-skilled assembly activities only. The ratio of more complex and value-added investments has been on the rise, and this trend is clearly visible in FDI flows. 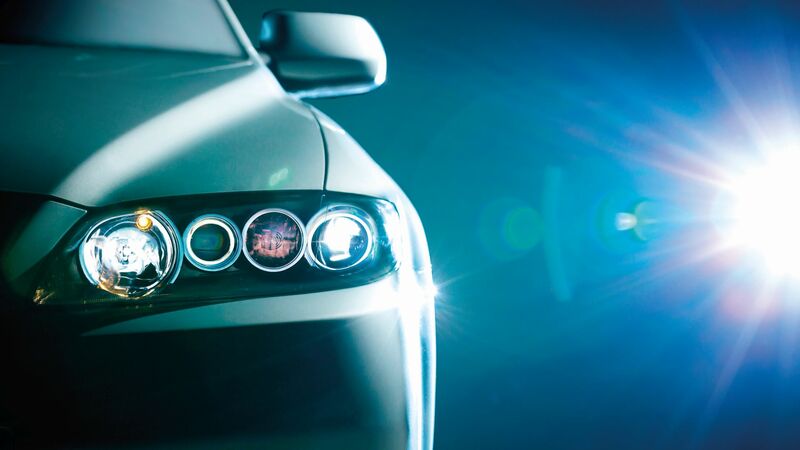 An increasing number of automotive projects are now focused now on more complex and more complicated manufacturing activities. The two major development areas are self-driving cars and e-mobility. Two large German companies have already brought their R&D activities related to self-driving cars to Hungary. Another clear trend is that Hungary is not only about Budapest anymore. In terms of geographical location, investors clearly showed an increasing interest in towns, cities and areas other than Budapest. When looking at projects managed by HIPA projects in 2016 H1, most projects (5) were implemented in Hajdú-Bihar county, followed by Fejér county, Komárom-Esztergom county, Pest county and Veszprém county, each with 4 projects. This positive trend may be further strengthened by the new subsidy system under which subsidies can be granted with discretionary government decision, and the further away from Budapest we go, the higher is the allowed subsidy ratio. The Hungarian investment environment is becoming increasingly recognised: according to another investment annex of the Financial Times Group, the fDi European Cities and Regions of the Future 2016/17 ranking, Budapest continues to be featured in the top ten list of the most attractive Eastern European cities and is also included in three subcategories of the top ten list of the most important European cities. 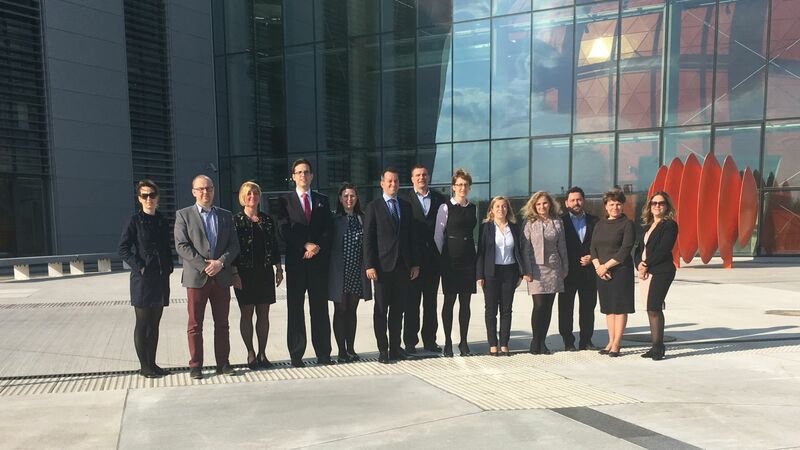 Another significant success is that besides Budapest, Győr was included in the top list of smaller cities for the first time, and Central Hungary and Transdanubia also received recognition among the regions.